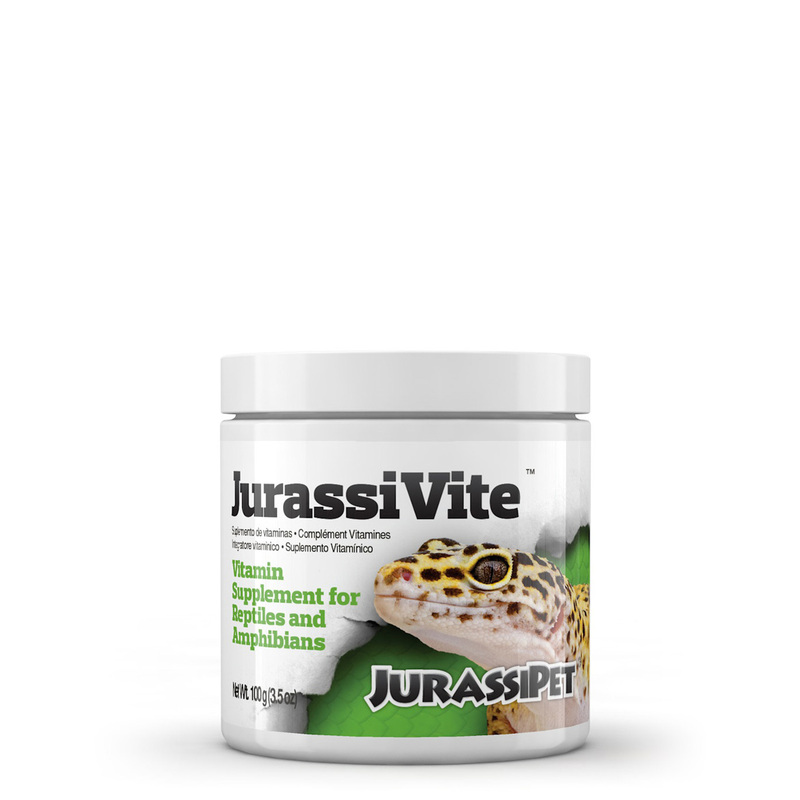 JurassiDiet EasiPillar™ is the easy alternative to feeding live prey. 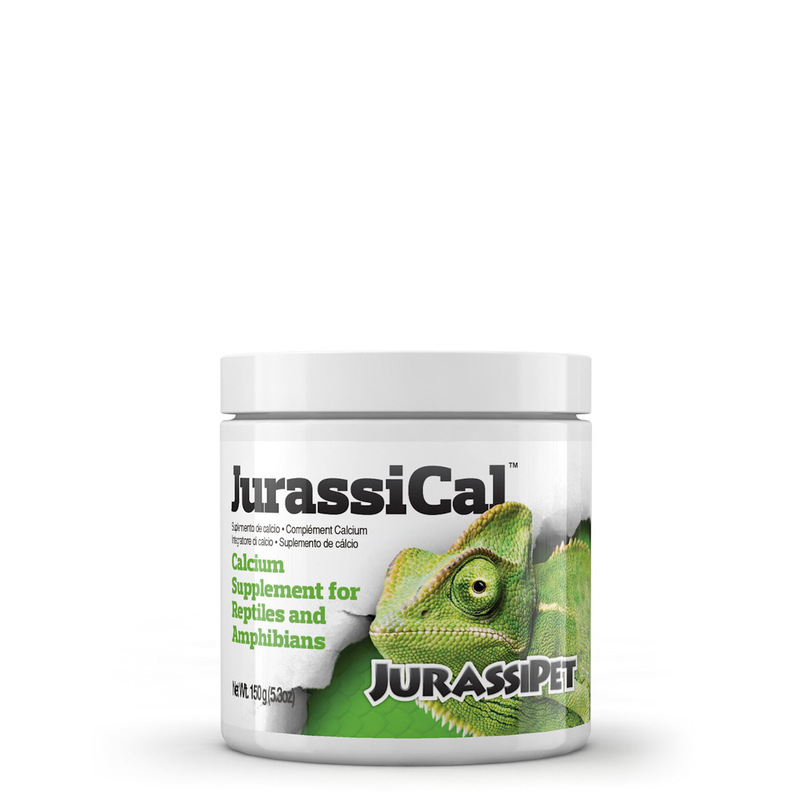 EasiPillar™ is designed to be used as either a main food source or as a complementary treat. 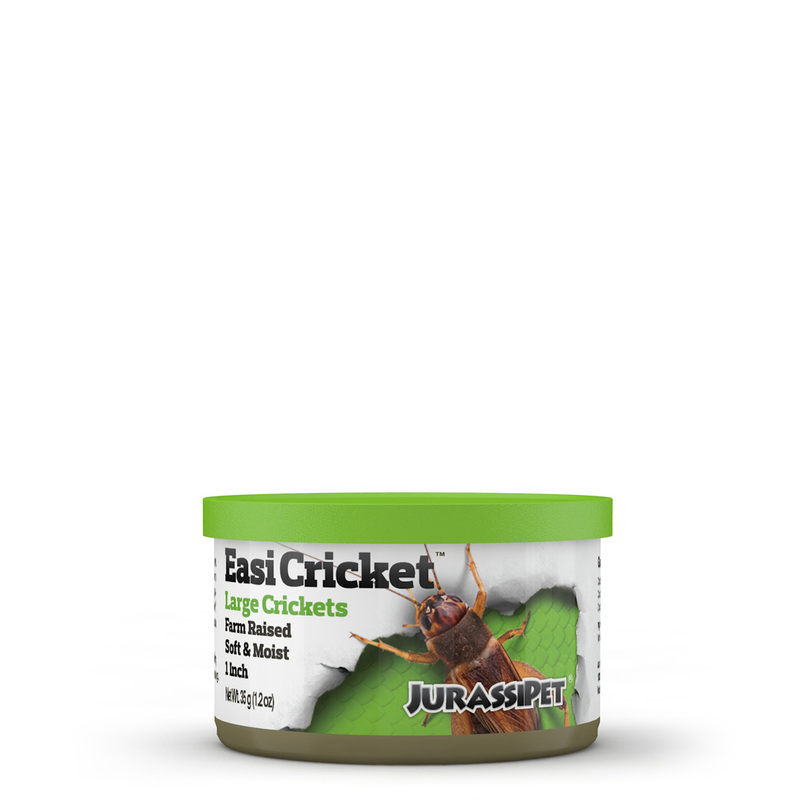 When used as a main food source, use with JurassiCal™ and JurassiVite™ to enhance the nutritional value of EasiPillar™. 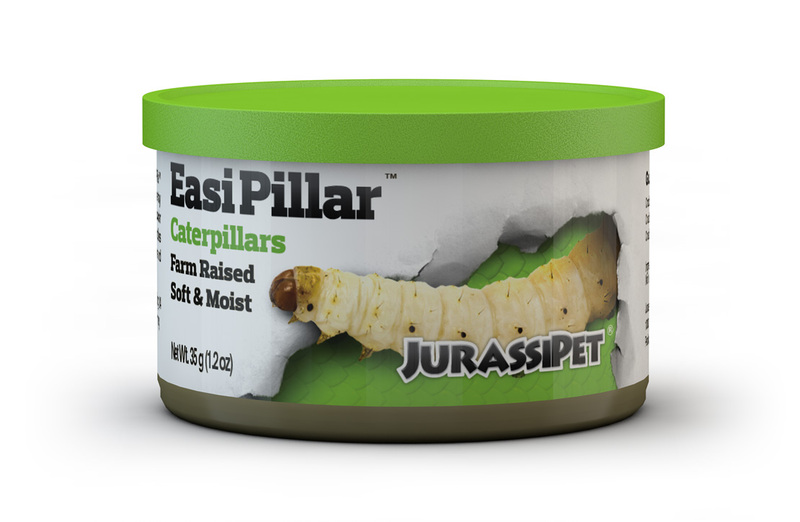 EasiPillar™ caterpillars are farm raised and their unique packaging process locks in moisture and nutrients. 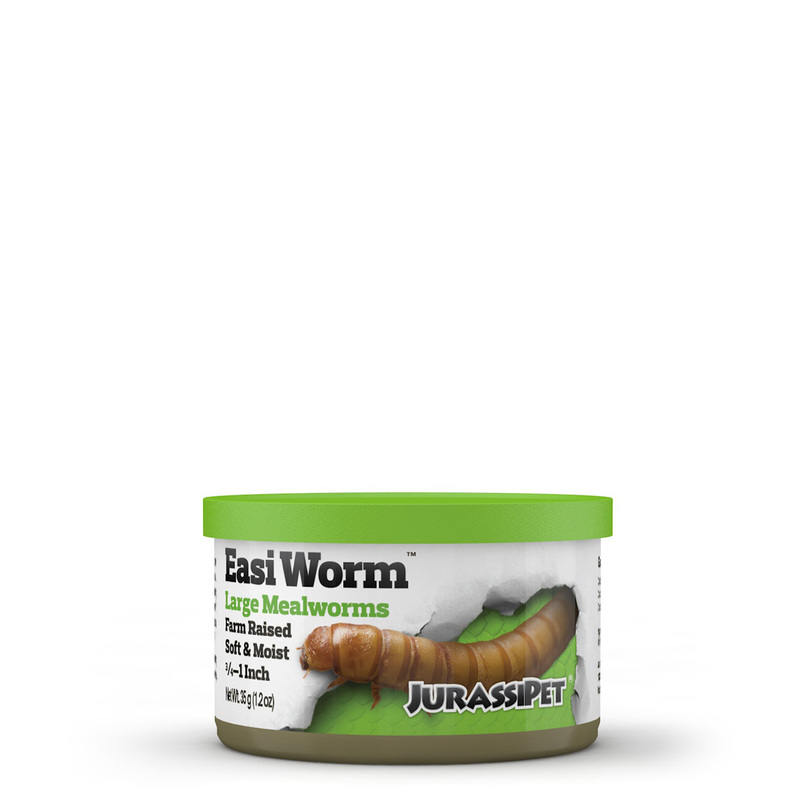 Caterpillars measure approximately 1 ½”. 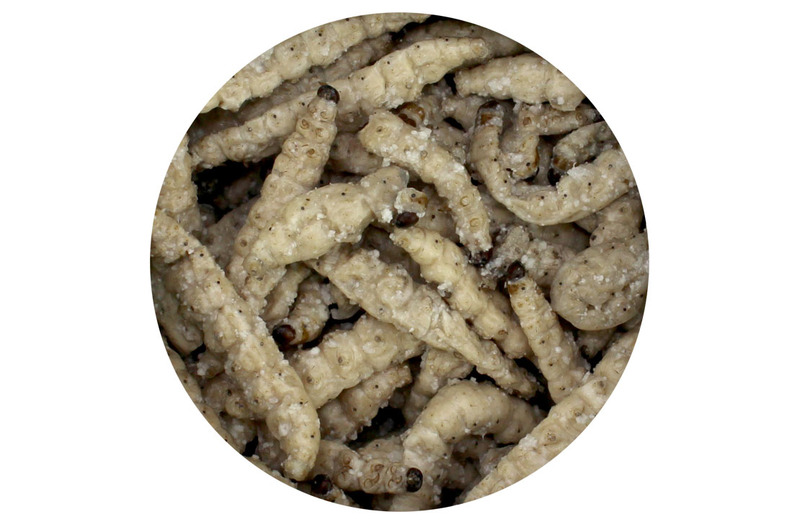 Feed as much food as the animal will consume in one feeding (24 hours). Discard uneaten portions after 24 hours. 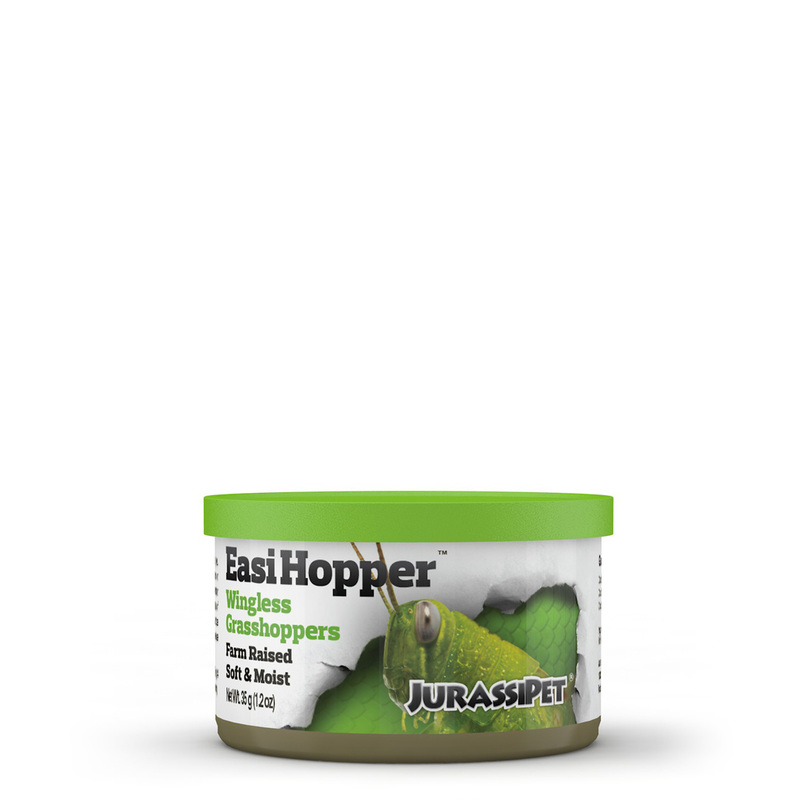 EasiPillar™ is a food; therefore it is exempt under CFR 1910.1200 (b) (5) (iii). No safety data sheet is required for this product.